This is a no-brainer. When people think 'bartending services' it often goes hand-in-hand with weddings, and rightfully so! But all large events need a bartender! Weddings, bar mitvahs, baby showers, and corporate events, CT Cocktailers is the best fit for any large party or event. The quality of our cocktails is consistently incredible whether its for 20 or 200. Some are often unsure of whether or not they need a bartender because they are throwing a small mixer or if they only want to serve wine and beer. To that we say, we're still here to help! 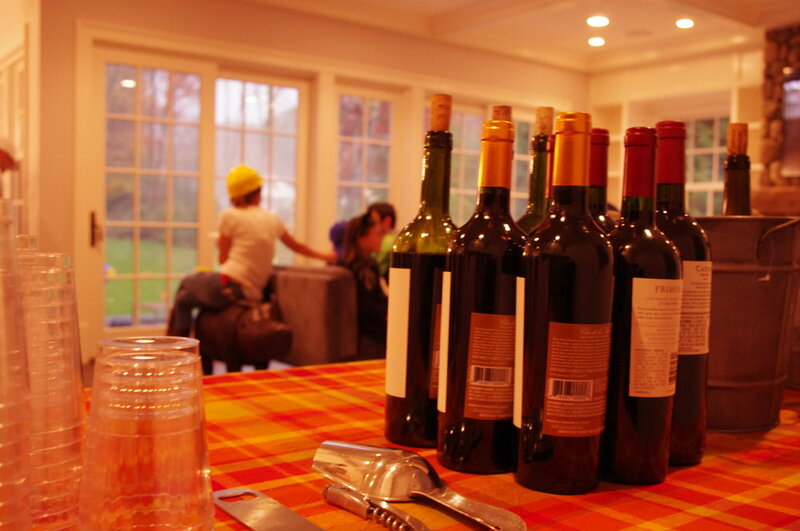 Even with smaller events and wine+beer mixers it can still be quite stressful in organizing, setting up, and keeping the event space clean. 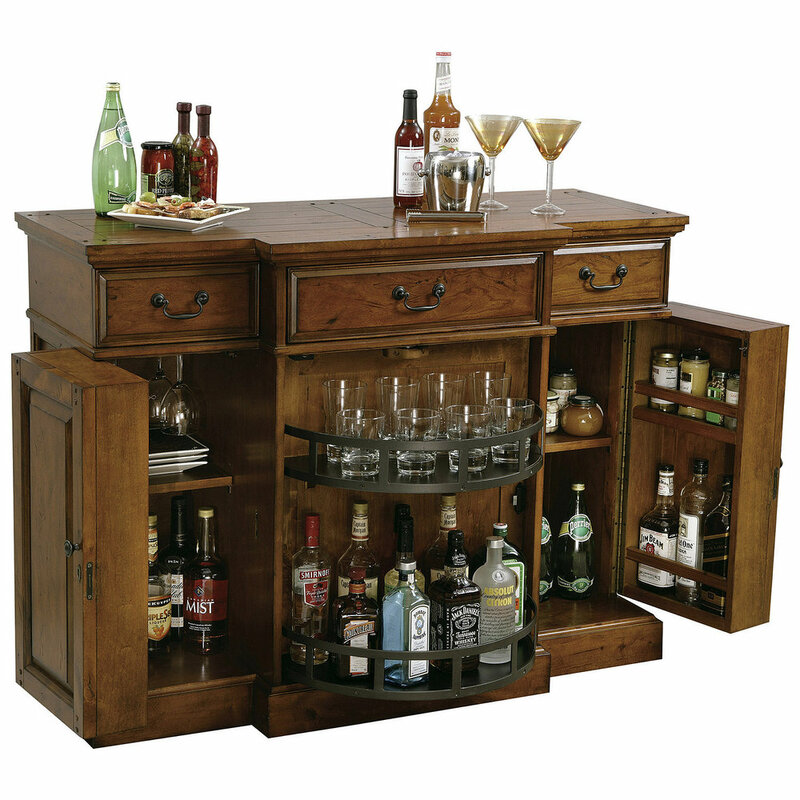 Many want their home bar to be equipped to entertain their guests but have no idea where to start. Setting up an entire bar can be a daunting task, and, as always, we're only a phone call away if help is needed. CT Cocktailers is the only bartending service that offers such a service. We can provide a checklist of everything needed to make your bar the best on the block, and can even acquire everything needed without you lifting a finger. Contact us for details today! Great drinks and great music go hand-in-hand. Therefore it only makes sense that the best bartending service in the country is allied with the best DJs around. 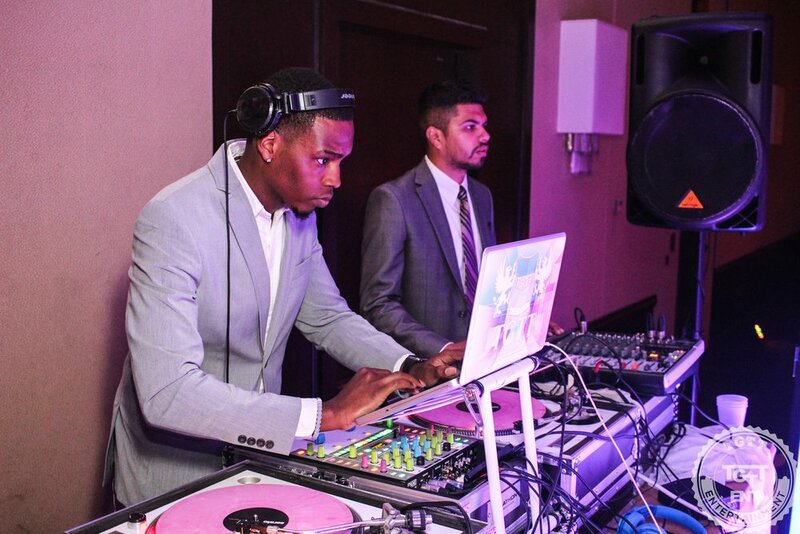 TGTT Entertainment is a group of the most talented Disk Jockeys in Connecticut and beyond. At CT Cocktailers, we're a one-stop-shop for everything your event needs to be phenomenal. If you're looking for both music and drinks, contact us today for a package that suits what you are looking for. Have a specific question about DJ Services and/or speaker rentals? Contact the TGTT guys directly here.